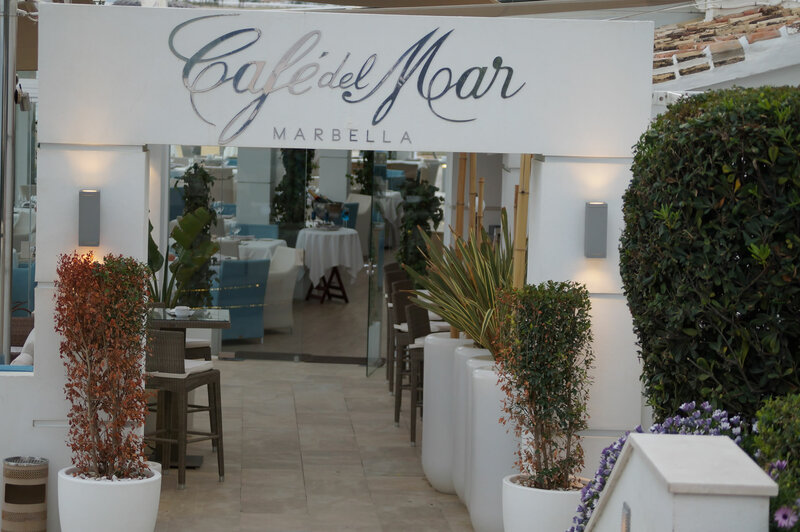 Cafe del Mar in Marbella combines the soft touch of the Mediterranean Sea and the experience of tasting the most sophisticated fusion dishes and drinks, all in perfect balance with a selection of the best chill out music. 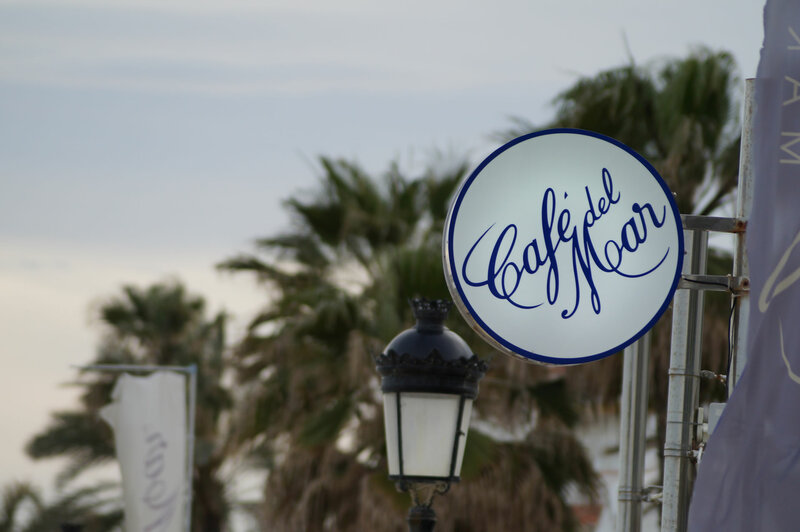 The legendary Cafe del Mar has recently opened in Marbella and follows the vibe synonymous with the brand and it’s infamous style. Combining the location in front of the Mediterranean, the experience you get when sampling their dishes and drinks, and the chill out atmosphere and tunes ensures you will not be disappointed when visiting the venue. Ramon Guiral is the founder of Café del Mar, and brings this new concept of restaurant and café from Ibiza directly to Marbella. The place is perfect to spend a nice evening with friends for cocktails or lunch and dinners with the family. They have a lot of seating place in sofas and tables, all in blue and white that helps creating a very relaxed and pleasant atmosphere. 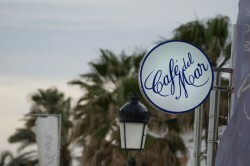 It is a good place to spend magical moments with your loved ones by the coast side of Marbella. You can go from spending just one part of the day to the entire day in this amazing place because it offers a different beach experience for the mornings, with music, cocktails and massages from 10am accompanied by the best international sound. At afternoon you can enjoy a lunch with great views and trying a different wine from all the variety they have or also spirits along with delicious dishes and enjoying the colors of a beautiful sunset by the beach. At night you can enjoy a good dinner or just chill out of the hand of the most exquisite DJs and with some vocal contributions of soul or jazz, classical and flamenco. These are one of the many evening events that will entertain the customers apart from the special parties and activities that Café del Mar hosts for summers nights until 3am in the morning. Apart from this, Café del Mar is available for all kind of private events and celebrations.